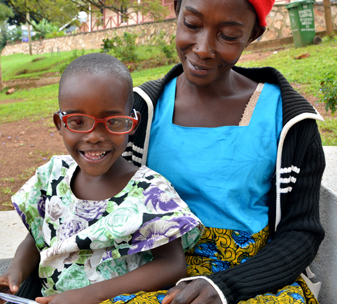 Be a part of this life-changing week, as this grandmother undergoes sight-restoring surgery. 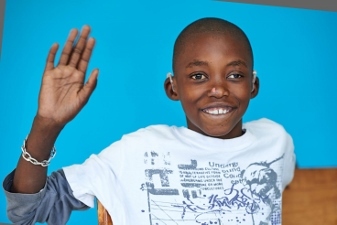 This Easter, bring light and new life to children like Allen. 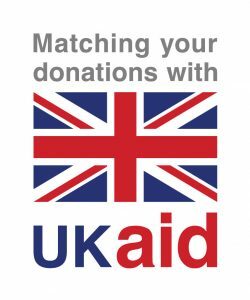 Every £1 you give will be doubled by the UK government. 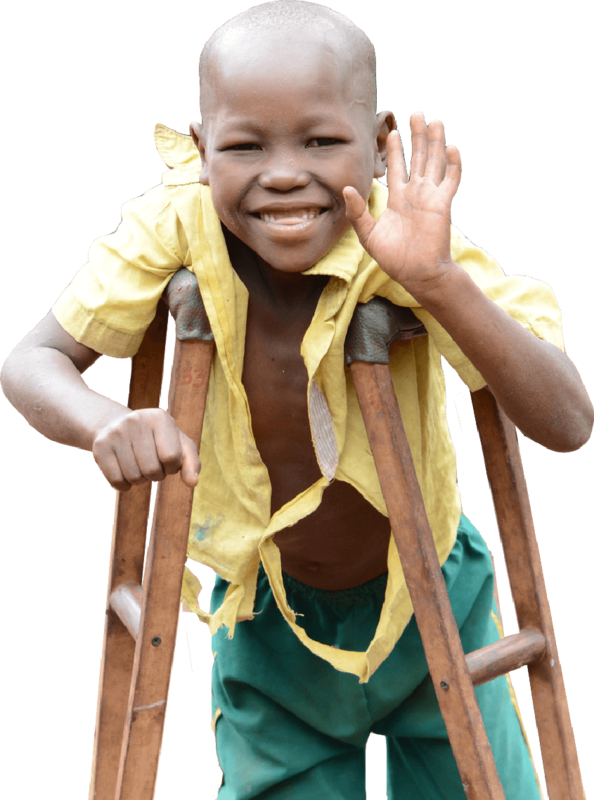 Transforming the lives of people with disability, their families and communities in the poorest places of the world. 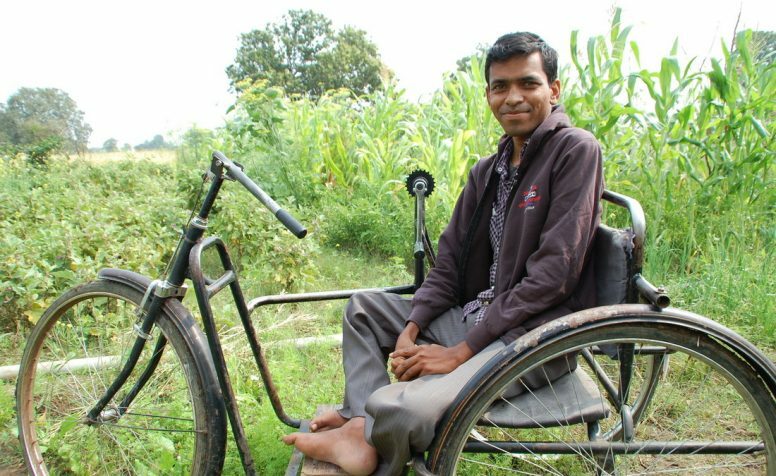 Share God's love with people living with disabilities in the world’s poorest communities. 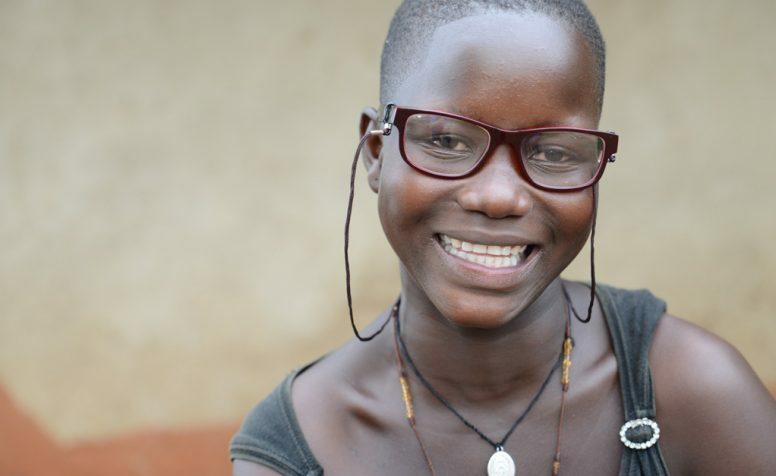 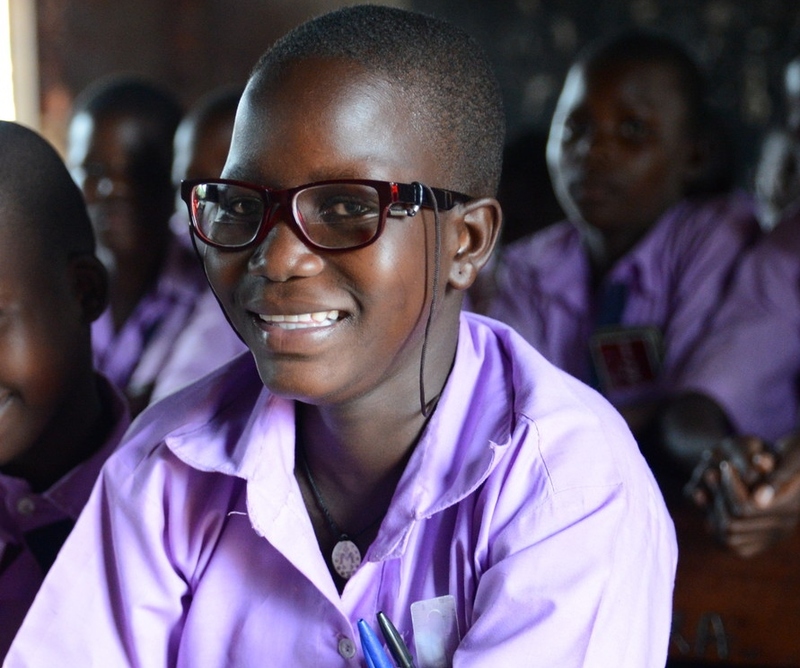 Help people with sight problems in the world’s poorest places to See the Way to a brighter future. 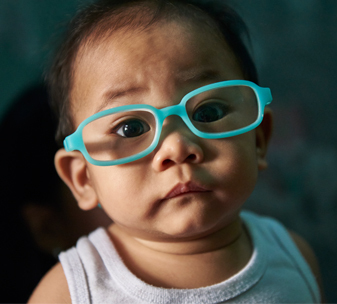 Do what you love and raise money to restore sight or help a child walk. 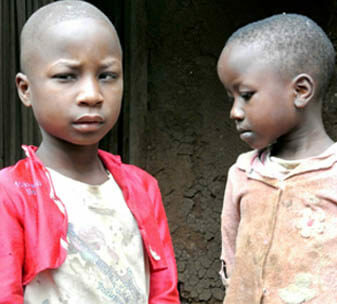 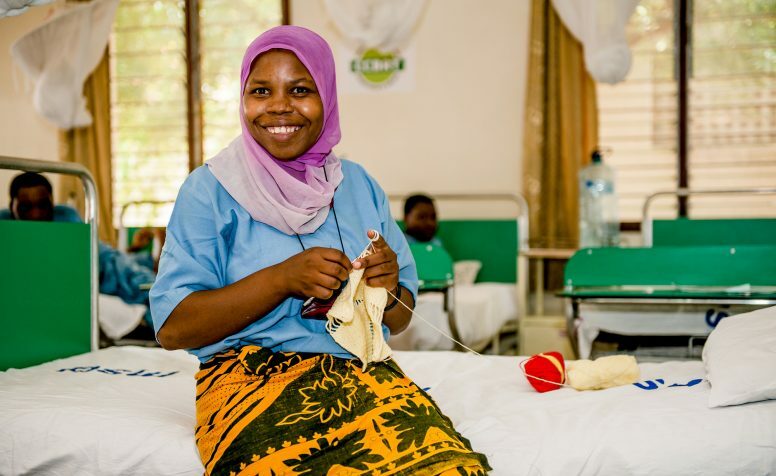 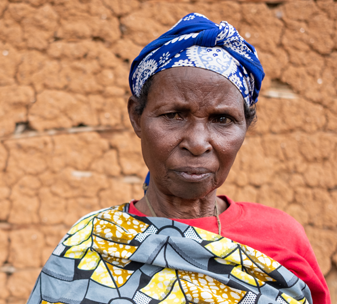 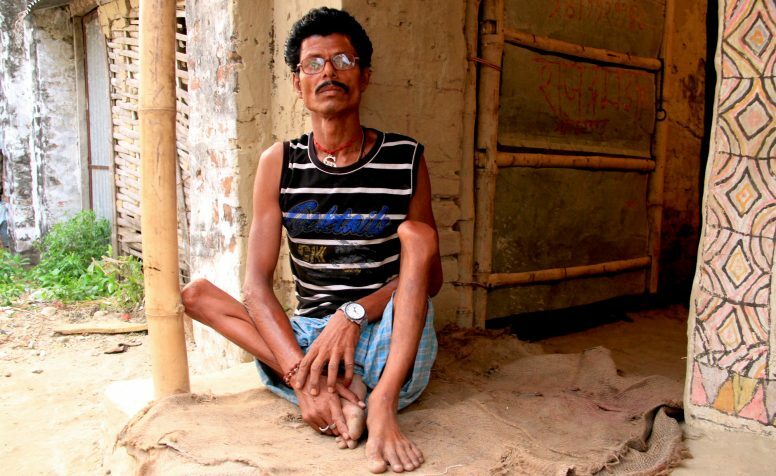 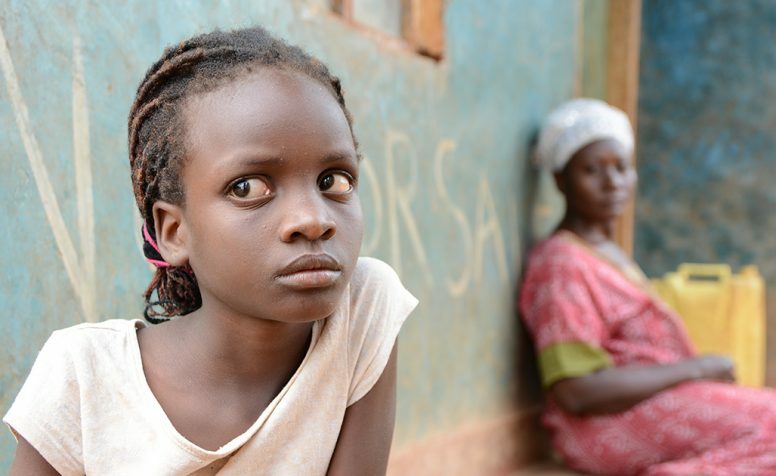 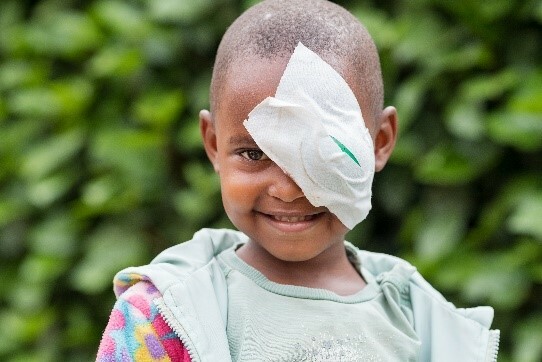 By giving £24 you can help restore sight to someone who is blind, through cataract surgery. 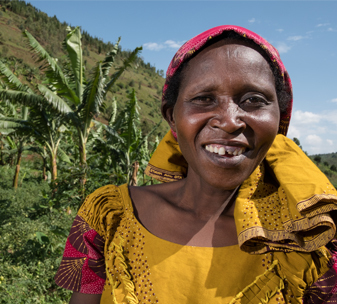 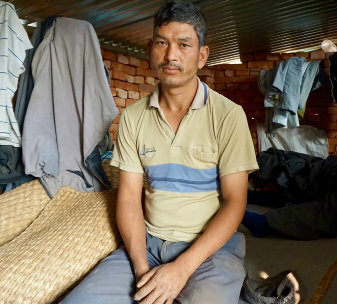 By giving £60 you could enable someone with a disability to earn a living. 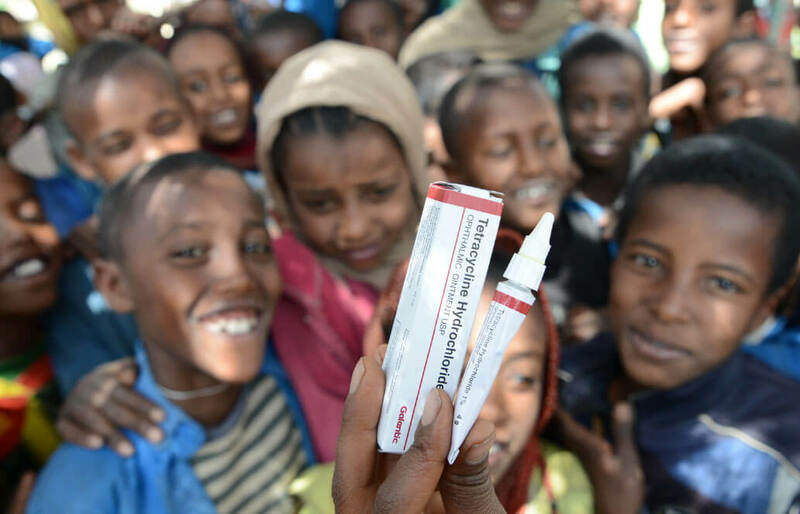 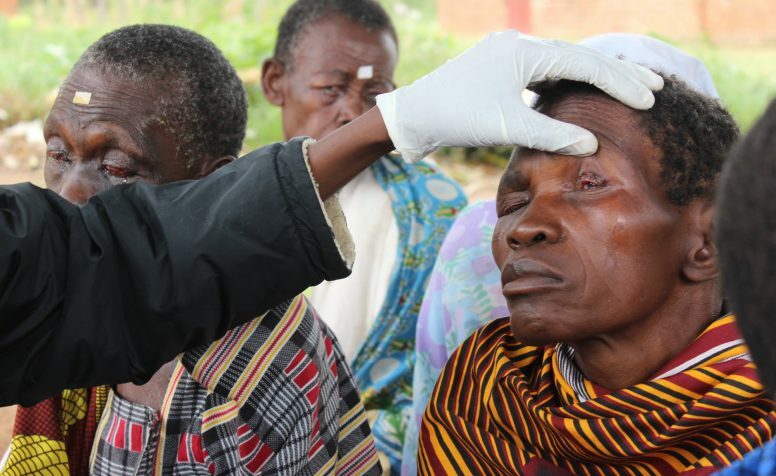 By giving £120 you could help protect the sight of a whole village by providing treatment for Trachoma. 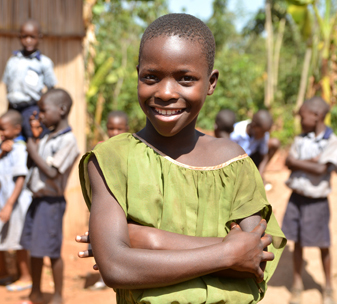 Whatever you can give today will transform lives. 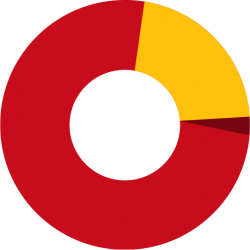 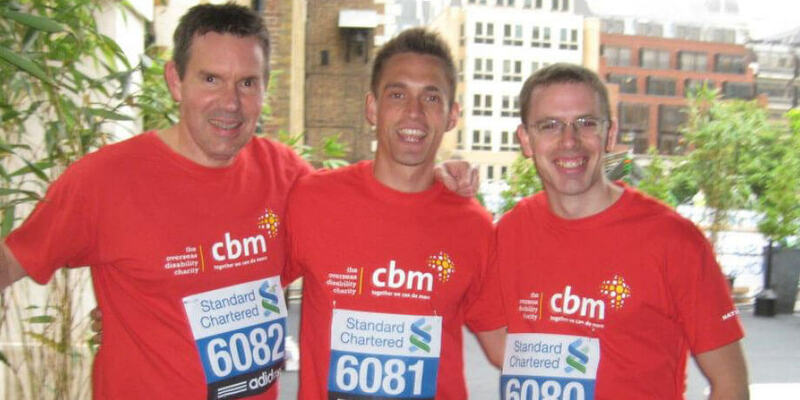 For every £1 spent on fundraising, we generated £7.13 of income.